In the heart of a 7ha pine grove, just below the Garlaban mountain, come discover our camping site in perfect symbiosis with the surrounding nature. Here you will find unique accommodations and rediscover the pleasures of camping by staying in one of our lodges or luxury wood cabins both fully furnished. 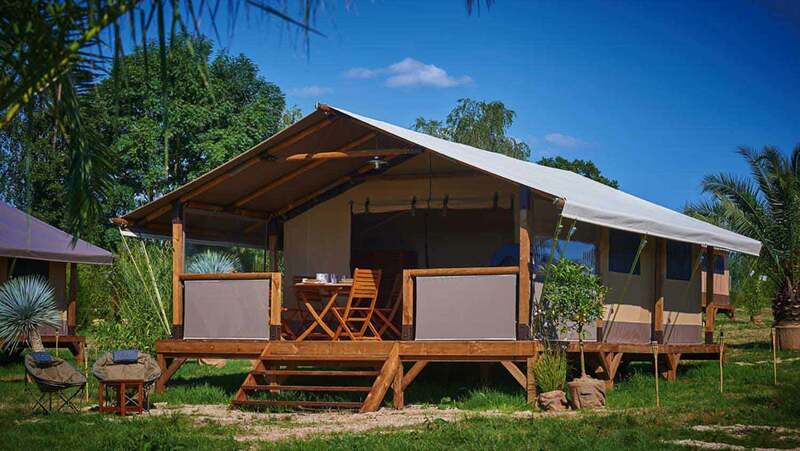 The camping site is ideally located to visit Provence at your pace. 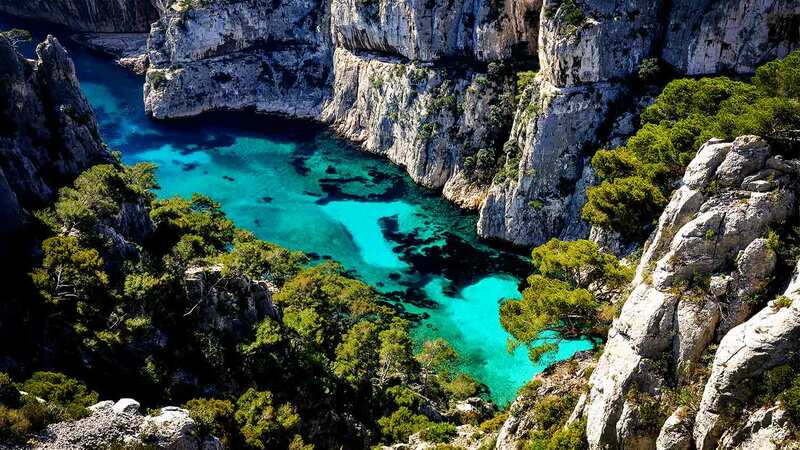 Discover Marseille, the Calanque National Park or the Garlaban Mountain. Also discover authentic cities and provencal villages nearby. 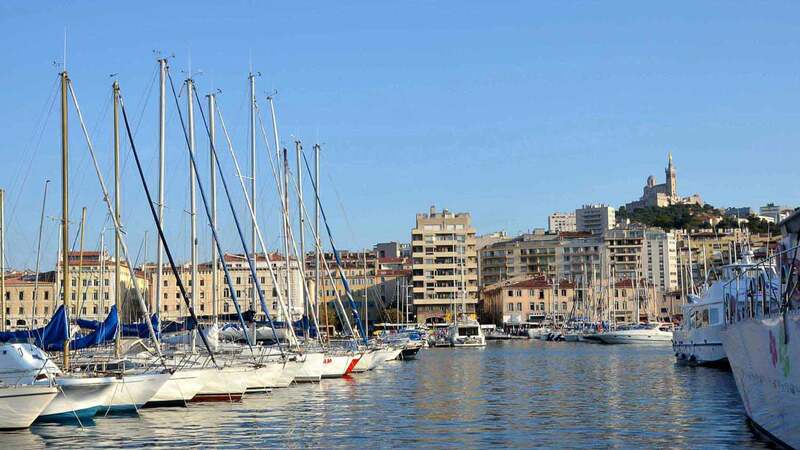 Aubagne, Cassis, La Ciotat and Pagnol’s famous villages in Marseille. Discover the old city of Aubagne, next to Pagnol’s hills. Hike through the paths of the garlaban and discover the resources of the mountain of “l’étoile” as well as Aubagne surroundings, with a breath taking view on the city of Marseille. 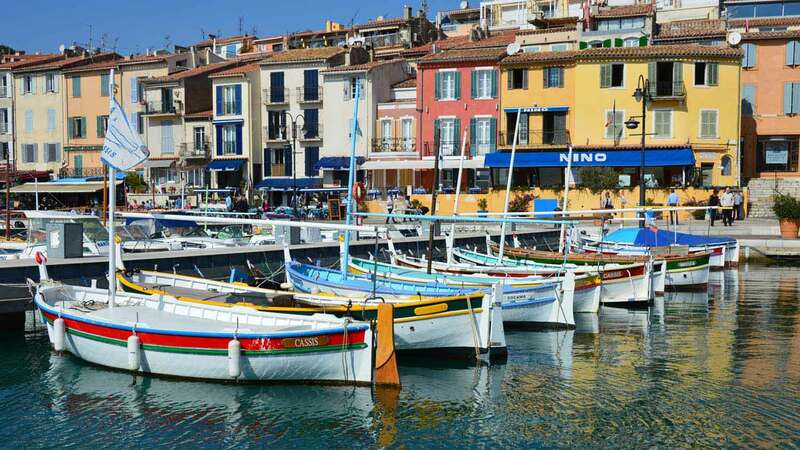 Hidden between the creeks and the famous Cap Canaille, the village of cassis will invite you to discover it’s provencal resources. Discover the history and legends of this famous mountain. 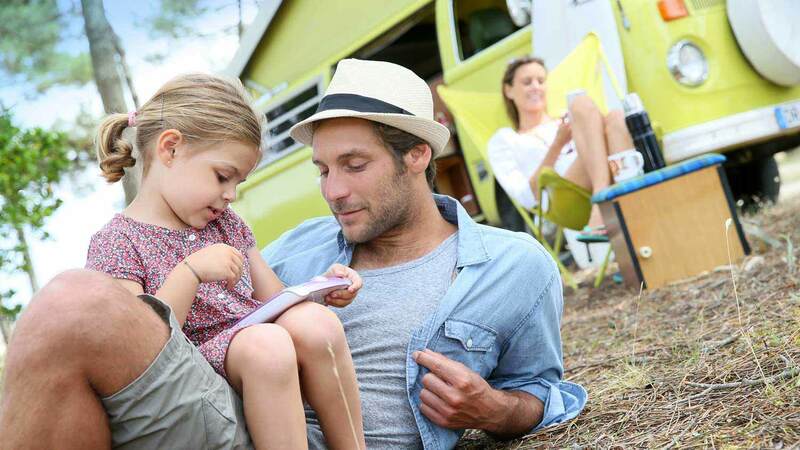 Why choose a YOU CAMP camping site? through innovative accommodations, for a well being experience. "The reception is very friendly"
Bathe your skin and relax! Take part in yoga session on the terrace.